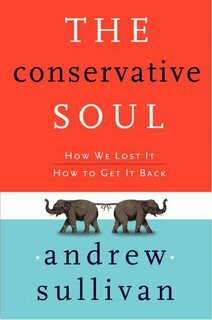 Andrew Sullivan considers himself to be a conservative. He is dismayed with the incoherence of the Bush Administration and Congress. Here is a YouTube of an address to the Cato Institute. Andrew has a new book, “The Conservative Soul – How We Lost It – How to Get it Back”. I consider myself a Barry Goldwater Conservative Democrat. This book should be an interesting read. So, here is another book for my Amazon Wish List.